Recently, there was a lot of buzz in the social media when ‘thavil’ exponent Valayappati Subramaniam refused to take part in a programme in which his name and photograph were printed alongside a ‘parai’ exponent. The organizer of the event, Ravi Karthikeyan, said that Valayappati was angry that he was being honoured along with a parai player. Subramaniam told him that parai is played in funerals and thavil at auspicious functions, so the two cannot go together. But, in reality , both the instruments are played at funerals and during auspicious occasions. If one understands the intricacies of the caste system that exists in our country, this attitude won’t bring any surprise. Caste extends to rituals, practices, culture, food, games, music and so on. 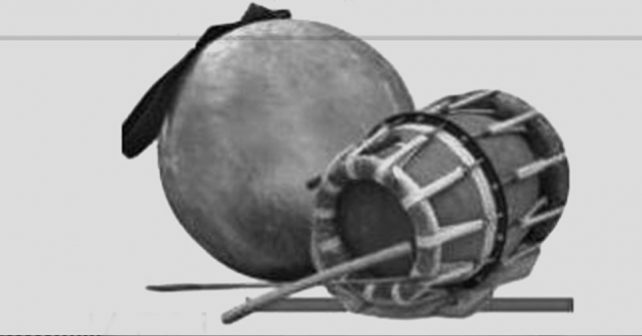 Thavil, parai and mridangam are not mere musical instruments. They represent the caste hierarchy of people. All the instruments are made of animal skin – thavil from buffalo skin on one side and goat skin on the other, mridangam from goat skin and parai from cow hide. Yet they are played by different caste groups. Sadly it has become a social order that mridangam (presumed as a divine instrument) is the instrument of the upper class, thavil of the intermediate castes and parai belongs to dalits. It must be recalled that, until a few decades ago, nadhaswaram and thavil musicians were not allowed to wear shirts and had to perform bare-chested in public. They were also victims of the caste system. Today , it is heartening to see them performing while wearing colourful silk shirts. After a prolonged battle this status was attained. Yet, a thavil player today refuses to participate in the same function that honours a parai player. This is Ambedkar’s thesis of “graded inequality“ in action. Ambedkar’s idea is that the caste system sustains itself because practically everyone has someone below them to feel superior to though they may have someone above them too.This is the primary reason for people to embrace the caste system, rigorously adhere to it, and be proud of it rather than fighting it. 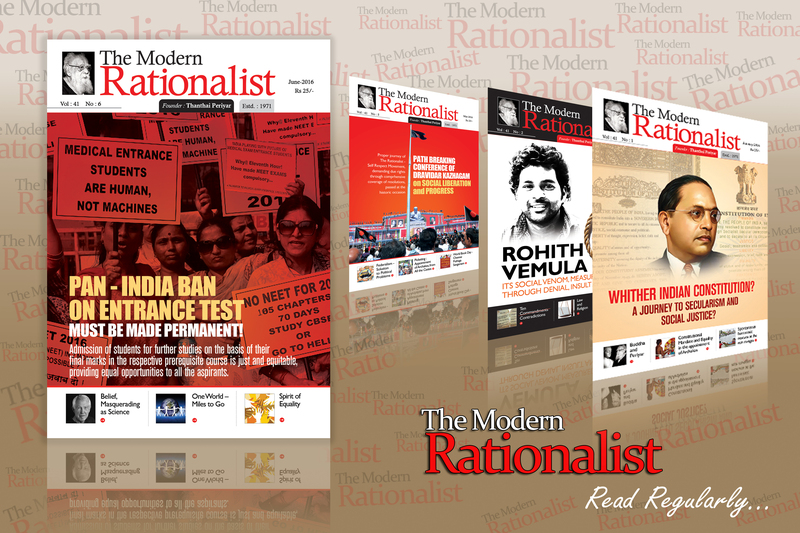 In spite of the best efforts of social reformists, caste still persists. Sanctioned by religion, the idea of varnashrama ­ hereditary occupation ­ is deep-rooted and manifests itself in various aspects of life. What has sustained the caste system is political backing. From the time of Cholas and Naick kings through the British, caste fragmentation helped rulers keep a check on the people. In Tamil Nadu today, the birthplace of Dravidian reformism, caste identities are finding new assertion supported by opportunistic politicians. Only a secular state and politics with principles can help ensure that caste identities wither away over time as society modernizes.